There is nothing really wrong with the book, it's all good but it just isn't that fun to read. Ranney tells you the story instead of letting you experience it. 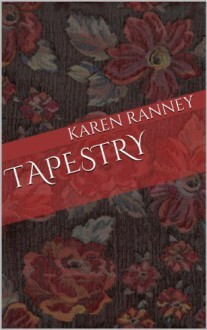 http://Ilze.booklikes.com Ilze 1.0 Karen Ranney's "Tapestry"